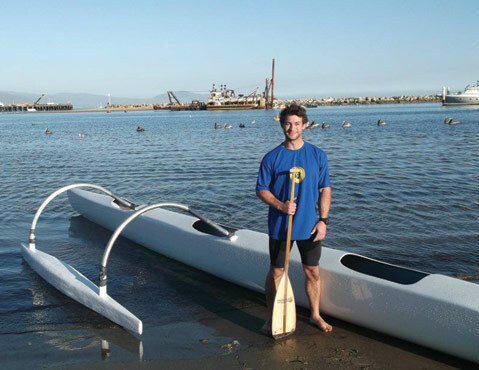 Todd Strand didn’t graduate UCSB with just his mechanical engineering degree — he also left campus having created two “green” outrigger canoes. Strand sees these projects as his contribution to a revolution in environmentally conscious surfcraft that the industry is currently undergoing. “I focused on using materials with reduced petrochemical content, practicing sustainable business efforts and the possibility to achieve competitive performance,” said Strand. Strand aimed to use only sustainable and abundant materials in his construction. His V3 canoe is composed of plentiful, as well as locally available, Douglas fir wood. It’s glued and laminated with a bio-epoxy resin, which is made of polymers derived from pulp mills and other industrial waste streams. 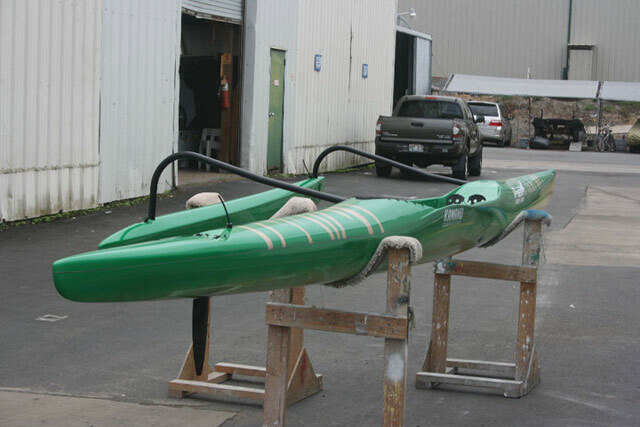 Strand attempted a similar design in the form of a one-person OC1 outrigger canoe as part of his summer 2010 internship with canoe builder Kamanu Composites in Hawai‘i. The OC1 was made with hemp cloth, cork, balsa wood, and bio-epoxy resin. This green transformation in the watercraft industry has been encouraged by those who are purchasing the products. Though the use of greener materials may be paired with increased costs of production, Strand explained that many companies are nonetheless making strides to create more environmentally conscious products.